Be suitable for desk corners, bed corners, cupboards and other places with sharp corner easy to be collided in home, Prevent children from accidental injury by collision. 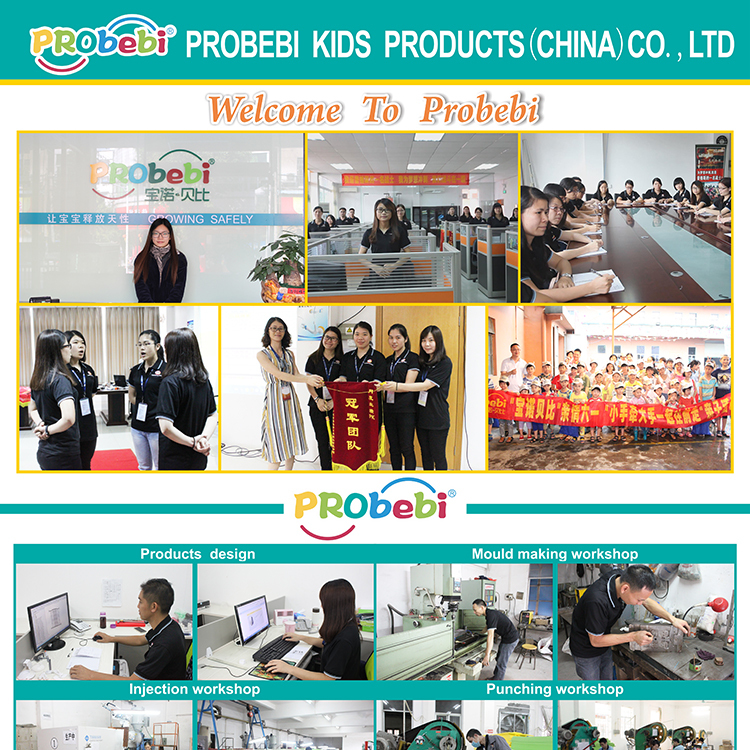 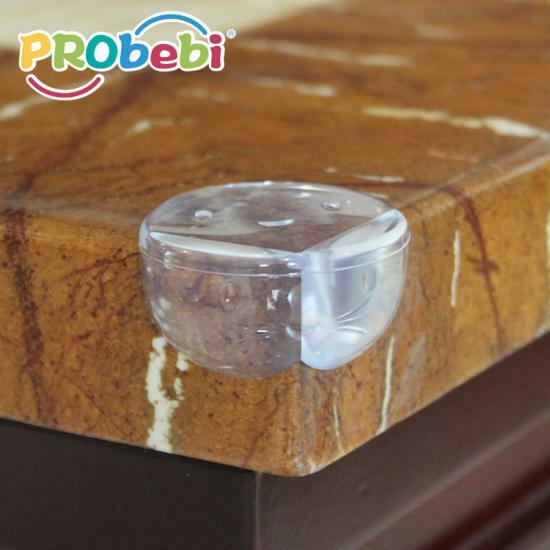 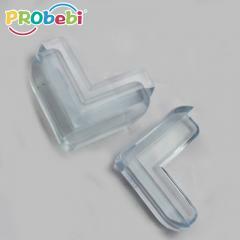 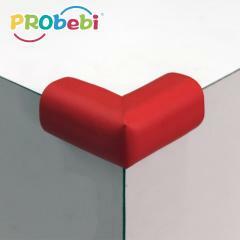 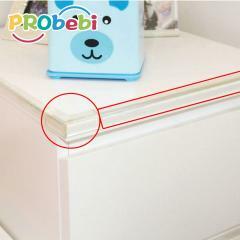 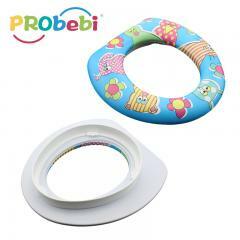 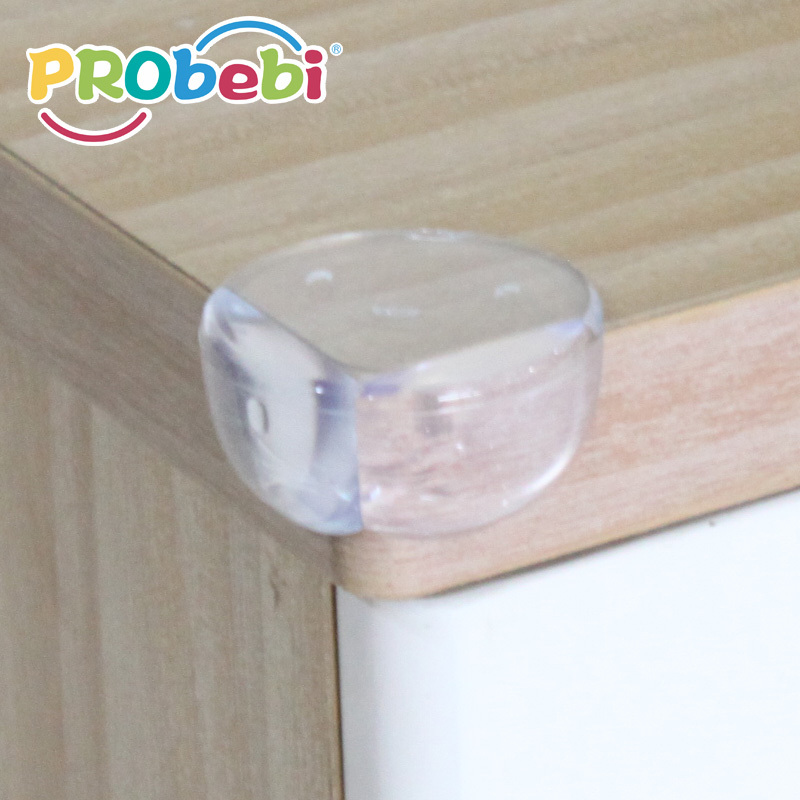 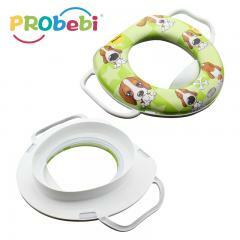 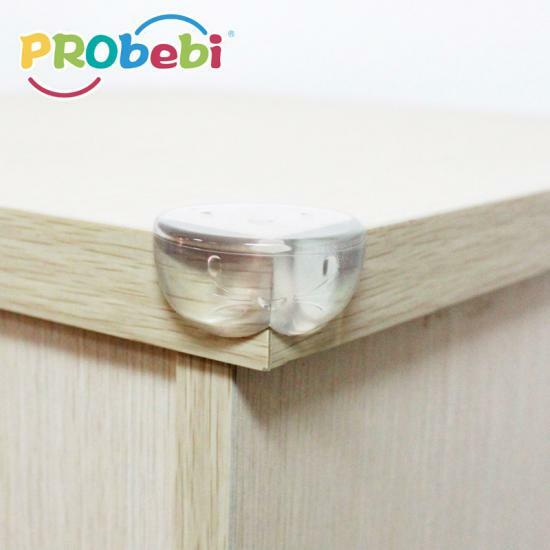 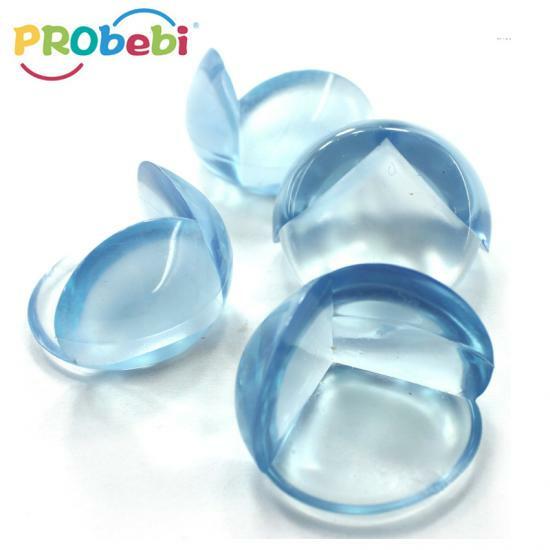 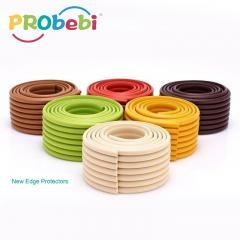 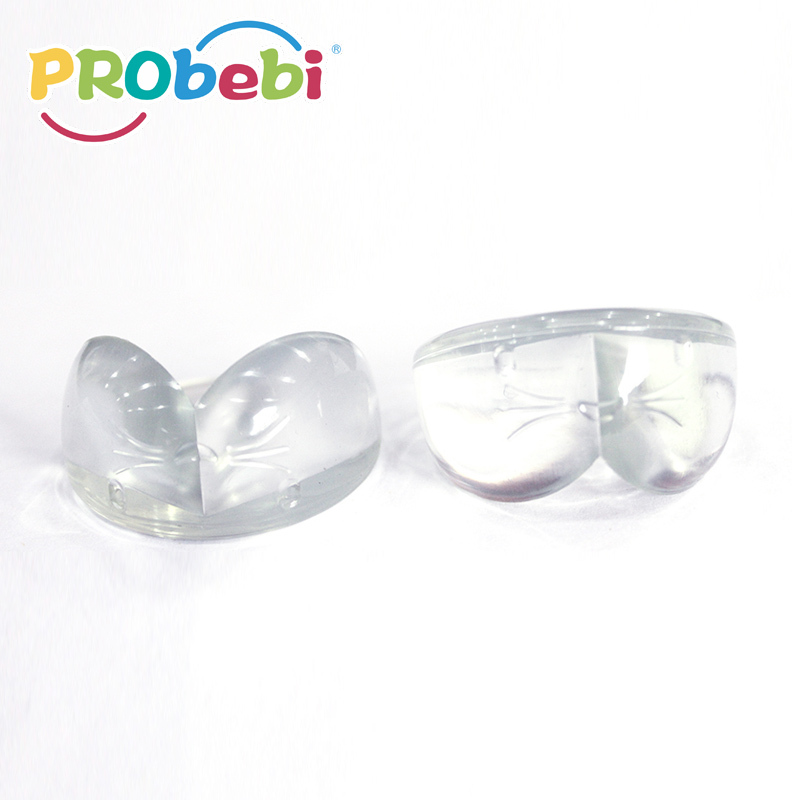 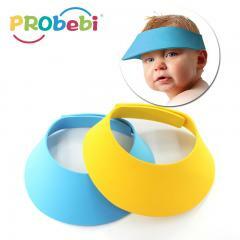 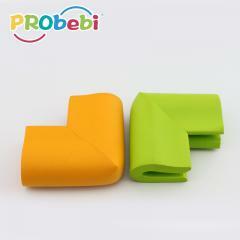 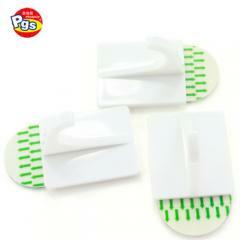 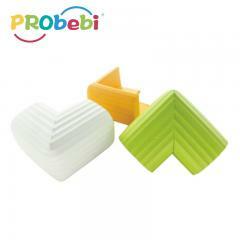 Our children corner protector for drawer's MOQ is 3000 units. 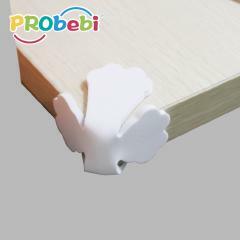 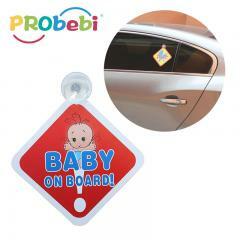 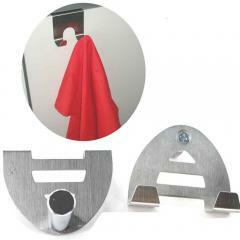 Blister card package,Material NBR, U shape, easy to install.